Tucked away on a quiet dead-end street in sought after Summey Knoll with no HOA! 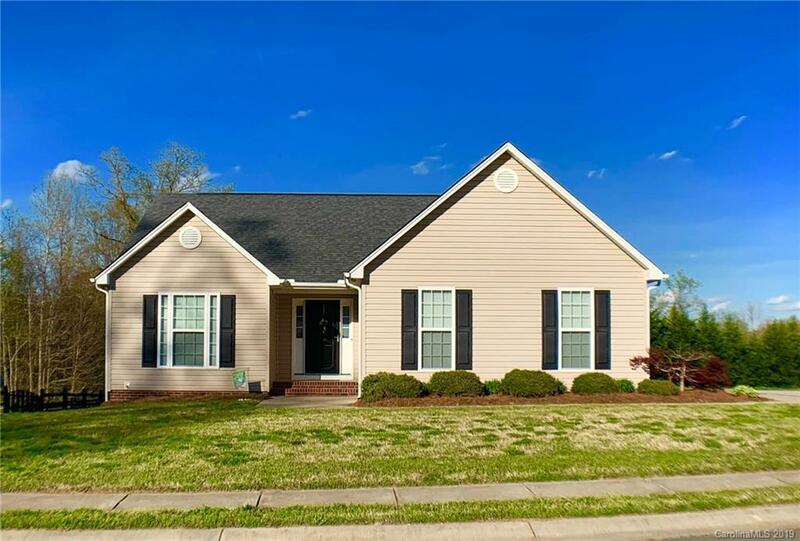 This home features 3 bedrooms and 2 full baths. Tray ceiling and walk-in closet in the master suite. Spacious living room has vaulted ceilings and arched access to the kitchen, allowing a more open feel. Built-in surround sound and structured wiring to a central location makes this home a must see. The deck overlooks the backyard has a secluded feel. This home loaded with tech savvy features, including Nest thermostat, CCTV system, and tankless hot water heater. Side load garage provides a sleek front view while the extended driveway gives you extra off-street parking. New floors put in 2 years ago. Minutes from 321 and 85, you'll be home before you know it!